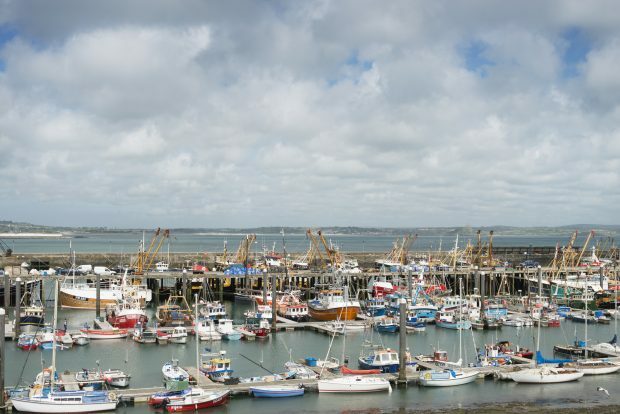 Marine Planning Iteration 3 engagement is an opportunity for stakeholders to comment on the preferred draft policies produced as part of the marine planning process in the North East, South East, North West and South West areas. Iteration 3 online engagement is open until Friday 29 March 2019. This is the most comprehensive way to view and provide comments on the Iteration 3 products. 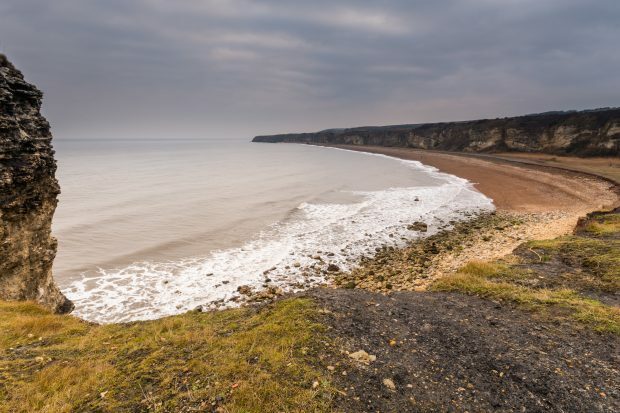 We’ve also developed story maps, which detail progress on the plans to date and provide more information on the marine plan vision for your area. Our Iteration 3 workshops kicked off in the North East. Nearly 70 people, representing a wide range of sectors, participated in workshops held in Newcastle and Redcar. 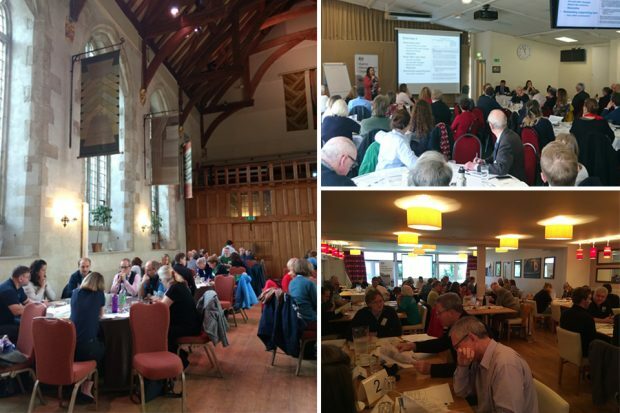 Last week we were talking to people in the South West with around 150 attending workshops in Cornwall, Devon and Somerset. A great mix of stakeholders attended and we co-chaired with Devon Maritime Forum in Totnes and Severn Estuary Partnership in Taunton. The workshops were extremely productive with a lot of energy in the rooms. We received very good feedback on our engagement and we gathered a lot of information to help shape the marine plan policies for the South West. You can find more information on marine planning on GOV.UK and if you want to talk to us please contact: planning@marinemanagement.org.uk.